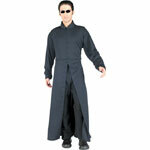 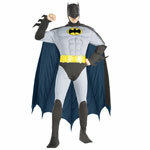 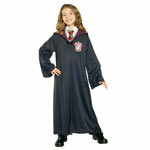 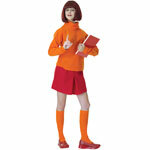 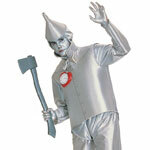 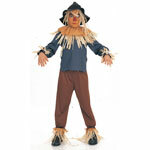 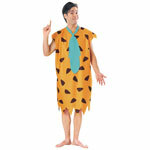 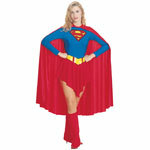 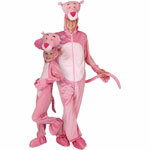 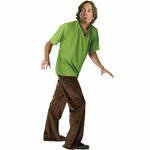 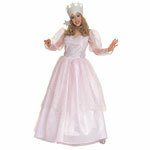 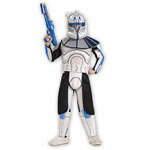 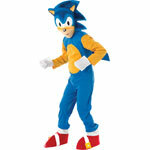 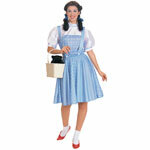 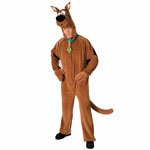 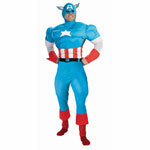 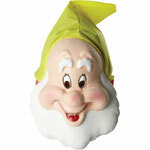 At Balloon Box Bromsgrove we have a massive collection of fun fancy dress Movie and Film Costumes and Outfits. 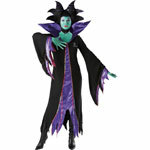 We've only a small amount of space here so this is only a tiny selection of the 100's of TV and Movie fancy dress outfits we have available to hire or buy. 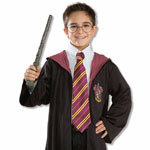 We have everything from Super Heroes, Science Fiction, Fantasy, Comedy and Family Classics including Harry Potter, Austin Powers, Scooby Doo, Flint Stones and The Wizard of Oz.